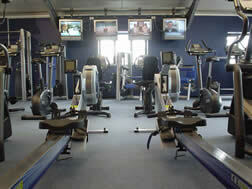 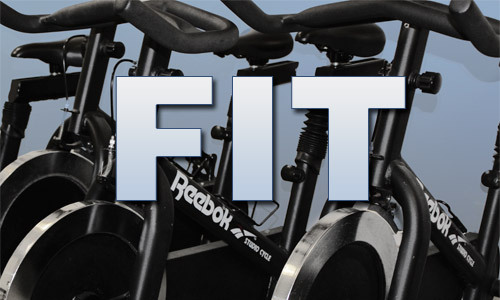 has been keeping fitness equipment fit since 1996. 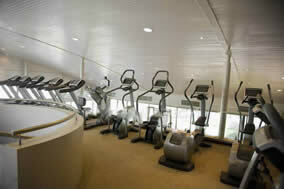 We are dedicated to customer satisfaction and provide unparalleled maintenance, repair and service. 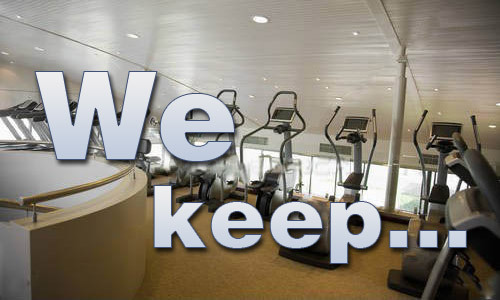 We truly care about our customers and take great pride in maintaining lasting relationships. 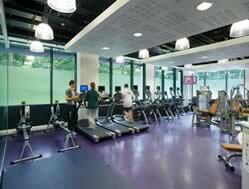 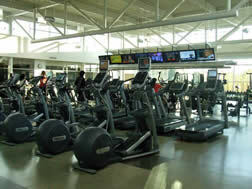 Provide each site with quality maintenance to ensure equipment efficiency for a healthy and safe gym. 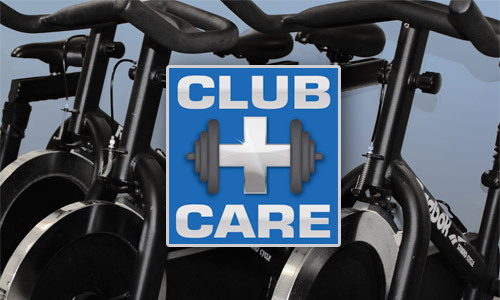 Our team of dependable experienced service staff and technicians will provide you with the outstanding service you deserve. 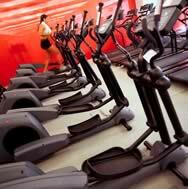 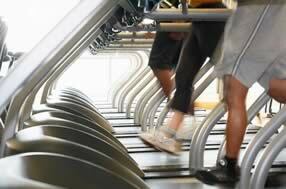 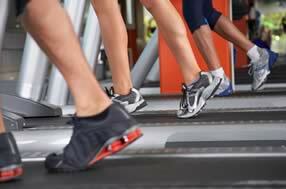 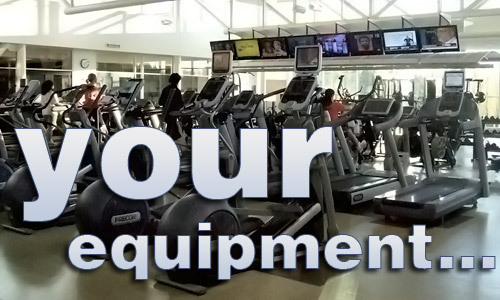 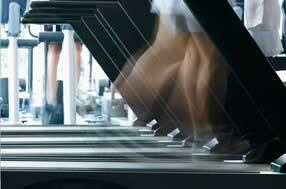 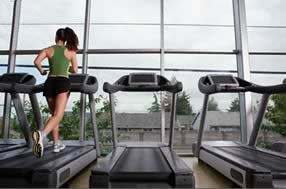 Handling all of your fitness equipment service and maintenance needs in the greater bay area.